How to save multiple List string values to SharedPreferences and show them again on activity screen. 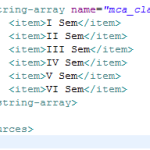 In this tutorial we would going to store multiple values to SharedPreferences like an List<String>. 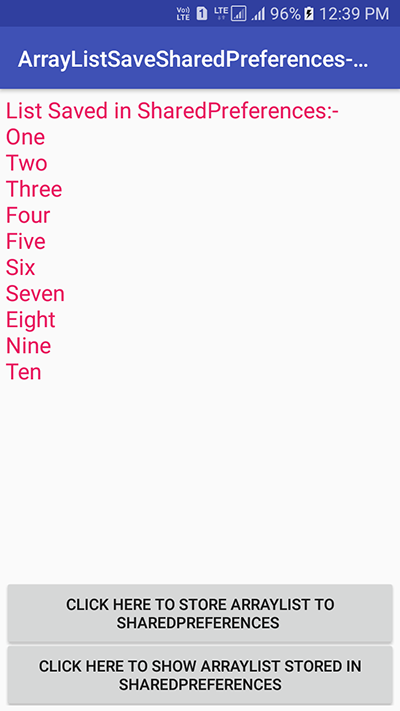 This type of feature mostly used where android application developer needs to store different-different type values to into a single object or ArrayList. 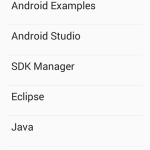 So here is the complete step by step tutorial for Android Get Store Custom Multiple ArrayList to SharedPreferences Example Tutorial. 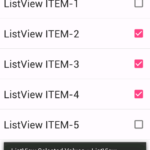 How to Android Get Store Custom Multiple ArrayList to SharedPreferences Example Tutorial. 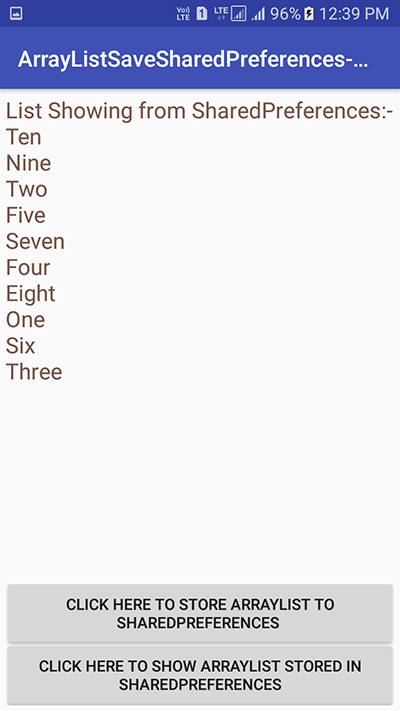 // Creating List with String Values. // Opening sharedPreferences in Private mode. // Opening sharedPreferences in edit mode using editor. 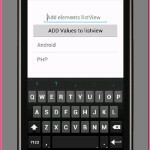 // Assigning ID'S TO buttons and textview . 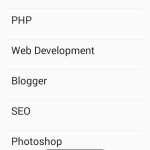 // Adding click listener to Store button . 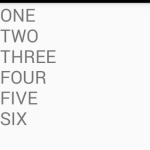 //Calling Method to store values in sharedPreferences. // Adding click listener to show button. // Calling method to show values from sharedPreferences. // Creating method to store values in sharedPreferences. // Creating method to Show values from sharedPreferences. 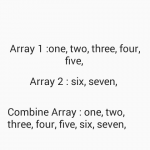 android:text="Click Here To store arraylist to sharedpreferences "
android:text="Click Here To Show arraylist Stored in sharedpreferences"
Click here to download Android Get Store Custom Multiple ArrayList to SharedPreferences Example Tutorial project with source code.